Managing a commercial truck fleet requires careful strategy. Every day, you have to make decisions about how to allocate resources, where to find new business, and what your trucks need to continue operating safely and efficiently. The over-forty years of knowledge in the commercial trucking industry have helped us develop solutions that maximize your cost-per-mile. This translates into less downtime and happier drivers. 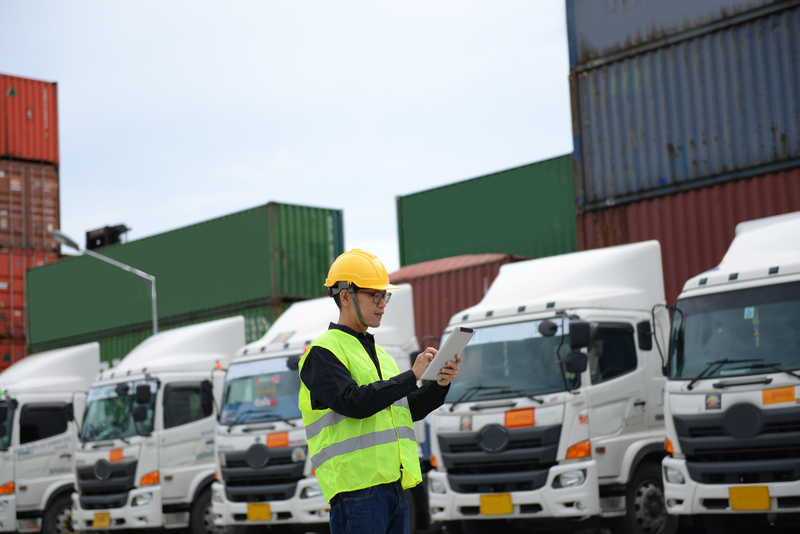 With recent changes to EPA, DOT and FMCSA regulations, this guide is designed to assist you in taking a critical look at how your fleet can both satisfy government standards and become more profitable in the process by using time-tested techniques and cutting-edge IMI solutions. Covering more than 100,000 miles per year takes a toll on fleet trucks, which is why a comprehensive fleet maintenance program is essential to keep operating costs down and avoid mechanical failures. The most vulnerable part of every truck in your fleet is its drivetrain and tires. Wheel end wear and tire failure are two of the most persistent challenges fleet managers face. If not kept in check, these issues can lead to excessive downtime and driver frustration. A productive fleet starts with getting the little things right. Ensuring that wheel end components are properly serviced and tires are balanced for better fuel economy are two important steps toward reducing your operating costs. In this guide, we take a comprehensive look at solutions you can apply to any size of fleet. We’ll show you how to properly examine tires and check for uneven balancing, implement a safety policy that will help drivers avoid accidents on the highway, inspect, and refresh the wheel ends on your trucks and make more informed decisions about next-generation equipment like low rolling resistance (LRR) tires. Whether you run a fleet or are only beginning your driving career, this guide will help you understand the little things that add up to big wins in fleet productivity.